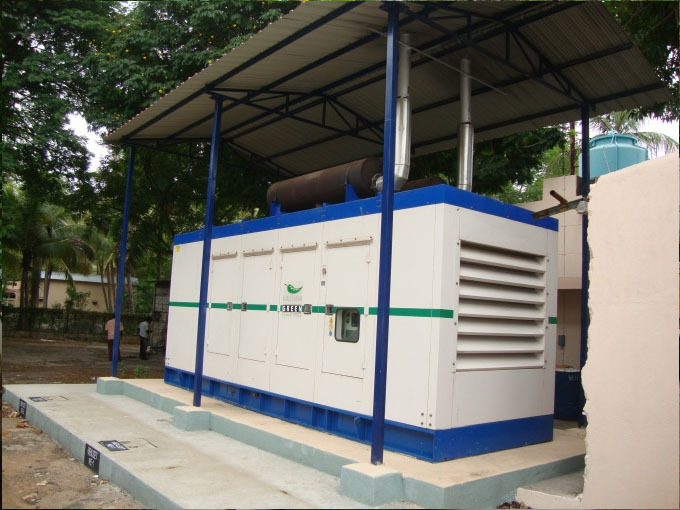 Power Centre Private Limited was started in 1972 to provide a reliable secondary power source for industrial use. A pioneer in the field of Diesel generators, the Power Centre name gained popularity and became one of the most trusted organisations in the field of diesel generation. 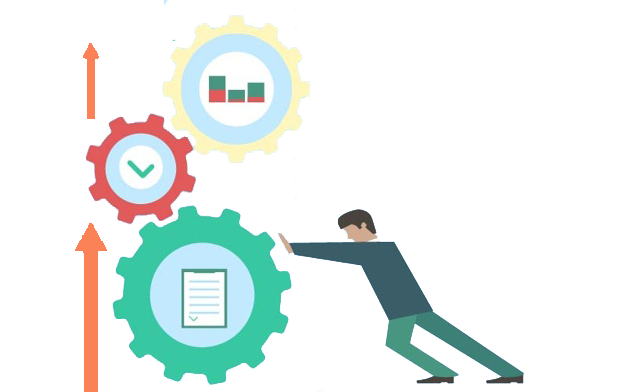 Even today, the Power Centre name carries a stamp of reliability and has the reputation for giving the best support, backed by years of accumulated expertise and supported by an extensive network of qualified service staff. 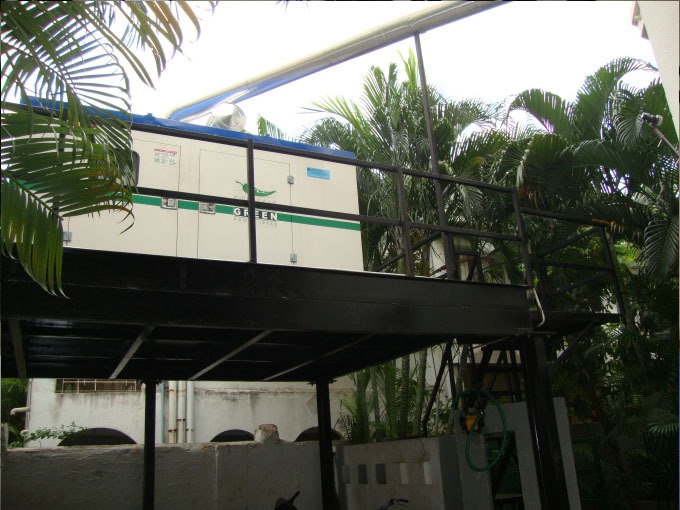 Anticipating the needs of the 21st Century Power Centre has been working since the late 1970’s to build an Acoustic Enclosure for its Gensets to reduce noise and vibration. 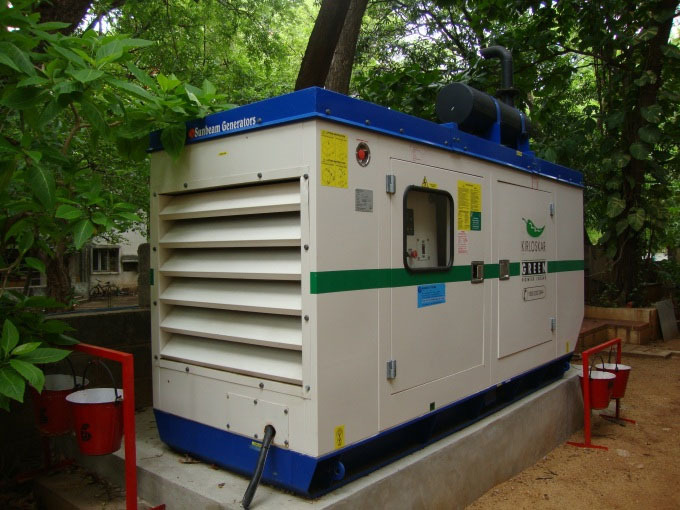 Today the government has made it mandatory that all Gensets must have such an enclosure. It is this ability of Power Centre to anticipate customer needs and stay ahead of the times that has made it an organisation with a difference. In spite of its vast experience in generators, Power Centre diversified into the field of information technology and software. Today Power Centre is the partner for the complete range of IT products bringing its expertise to customers by providing complete solutions for their IT networks. In the world of business every organisation has its strength, its expertise. At Power Centre, it is the ability to understand the needs of the customer and identify the right solution to cater to those needs. Thus Power Centre gives its clients end to end support backed by professional and committed support. This is the expertise of Power Centre and this is what we bring to your business. Trouble free service for many decades. Commercial, residential complexes, hospitals, hotels, etc. Providing best solution for their needs. 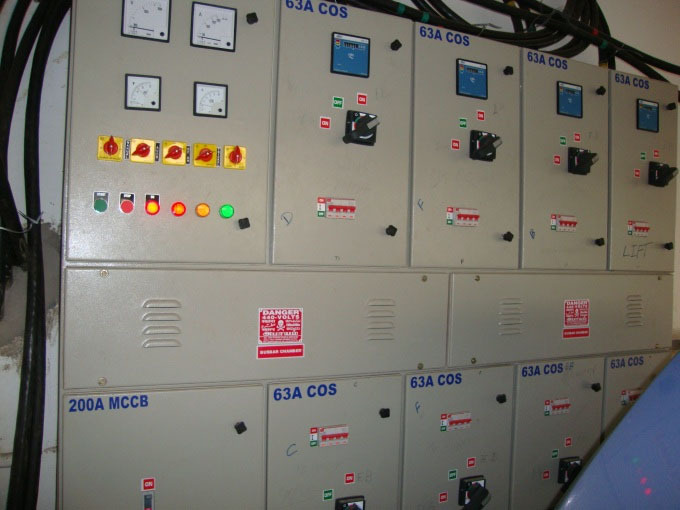 Supplying and installing reliable power systems. Ability to provide pre-sale technical advice. 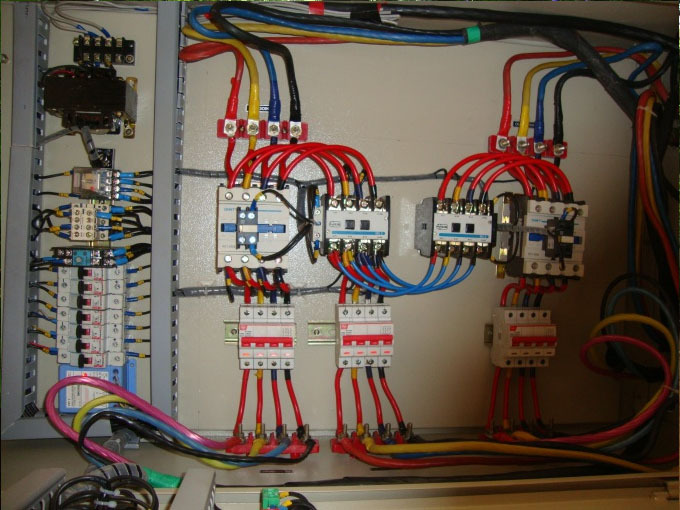 Sets supplied and installed by the company are still in operation after over 30 years in various parts of the country. A reliable market presence for over 40 years. A qualified and dependable network of technical staff. Instantaneous response in case of emergency. Head office is situated on Mount Road, in the heart of Chennai city. Support sales and marketing office in Hyderabad. Completely supported by state of the art IT infrastructure. Includes an ERP and a Customer Relationship Management software that enables the organisation to function effectively and efficiently while closely interacting with customers. Easily accessible technical team with a quick-time turnaround. Full-fledged back-end technical sales team is present to make your life easier. 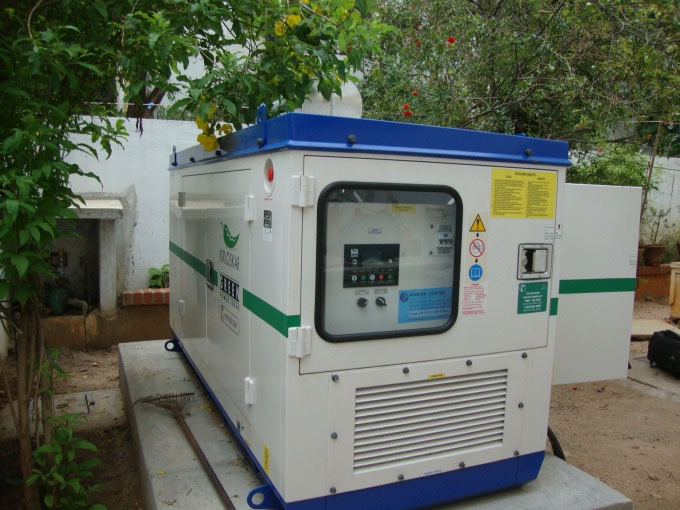 With the growing uncertainty of available power, Power Centre has now chosen to focus once more on its core competence in providing and installing diesel generators. Today all organisations focus on customer relations. But at Power Centre, this is nothing new. We make a renewed commitment to old values – values like customer commitment, quality, and a job well done. At Power Centre we make a fresh commitment to bring our expertise to the customer. Ability to carry out the Overhauling/Servicing of all brands of Engines like KIRLOSKAR, CUMMINS, ASHOK LEYLAND, GREAVES, MAHINDRA, EICHER, CATERPILLAR, etc. under AMC scheme and can do so through an On call basis also. Re-winding of all brands of Alternators like K-Green, KEC, Stamford, Leroy Somer, etc.